What should you do when you learn secret information that your employer is stealing from, lying to, and cheating the federal or state government? This is a question that many prospective clients encounter on the job. 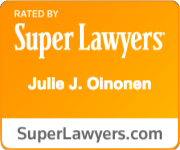 The best answer when faced with this question is that you should immediately seek confidential legal counsel from a whistleblower lawyer because your employer’s illegal behavior may very likely constitute a violation of the False Claims Act. 1. 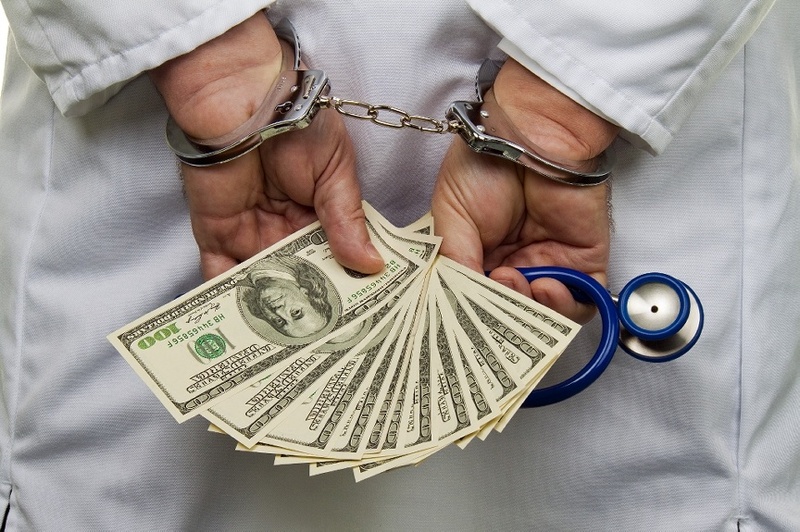 Medicaid or Medicare fraud: This is when doctors, hospitals, or pharmacies seek and receive reimbursement for Medicare and Medicaid funds. Oftentimes they may be billing for services not rendered, or misrepresenting services or goods, or even providing defective goods or services. 2. Pharmaceutical Fraud: This is when pharmacies can market drugs for uses not approved by the FDA, market drugs to doctors illegally, or charge illegal prices. 3. Federal Government Fraud: This is where contractors who sell goods and services to the federal government fail to meet contract obligations or fail to provide goods and services that meet federal laws and regulations. 4. Defense Contractor Fraud: Defense contractors who provide weapons systems, uniforms, supplies, vehicles, or other equipment are also required to comply with their contract and the laws. Those who don’t are also in violations of the False Claims Act. •	Protecting the Environment by discouraging oil, timber, and mining companies from extracting resources from public lands unlawfully. The False Claims Act, also known as the Qui Tam law states that if you report a violation to the government and the government takes the case, you are eligible to receive a portion (usually about 15 to 25 percent) of any recovered damages. Some successful plaintiffs have recovered millions of dollars in False Claims cases. It is important to be the first source of information of the fraud because generally that is only the person who is entitled to a financial award. Additionally, the law protects you from harassment, demotion, retaliation, and wrongful termination for reporting fraud. Williams Oinonen LLC is committed to working with whistleblowers throughout Georgia and beyond.